Obituary of Lester L.D. Bentley: Funeral services for Lester "L.D." Bentley, 81, of Millstone, were held June 14 at Everidge Funeral Home. Burial was in Green Acres Memorial Park at Ermine. A son of the late Ben and Lola Lark Bentley, he died June 10 at Whitesburg Appalachian Regional Hospital. He was a brother of the late Kenneth Bentley and Roberta Maggard. He was a member of Lonesome Pine Masonic Lodge #884 and the Millstone Methodist Church. 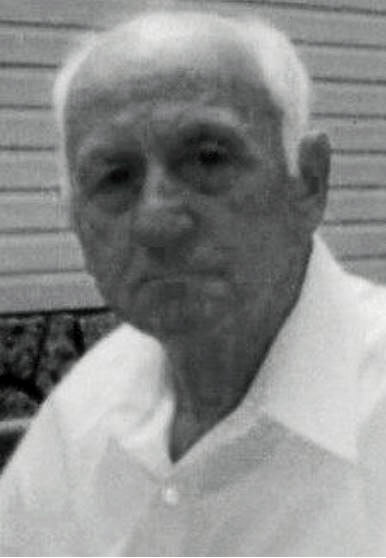 Surviving are his wife, Billie Jean Bentley; four sons, Gary Bentley, Lakeland, Fla.; Daniel Gail Bentley and Ben Bentley, both of Millstone; and Tim Bentley, Georgetown; a daughter, Lisa Fleming, Neon; a sister, Millie Ann Burke, Green County; nine grandchildren, and four great-grandchildren.